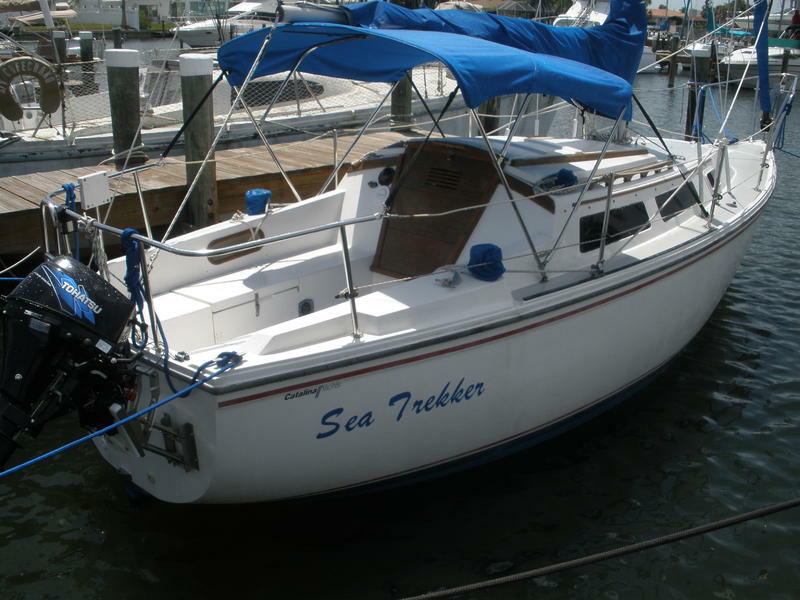 1987 Catalina 25 excellent daysailer or weekender for a couple or small family. Excellent first boat, very forgiving.Sail away condition. Great First Boat!